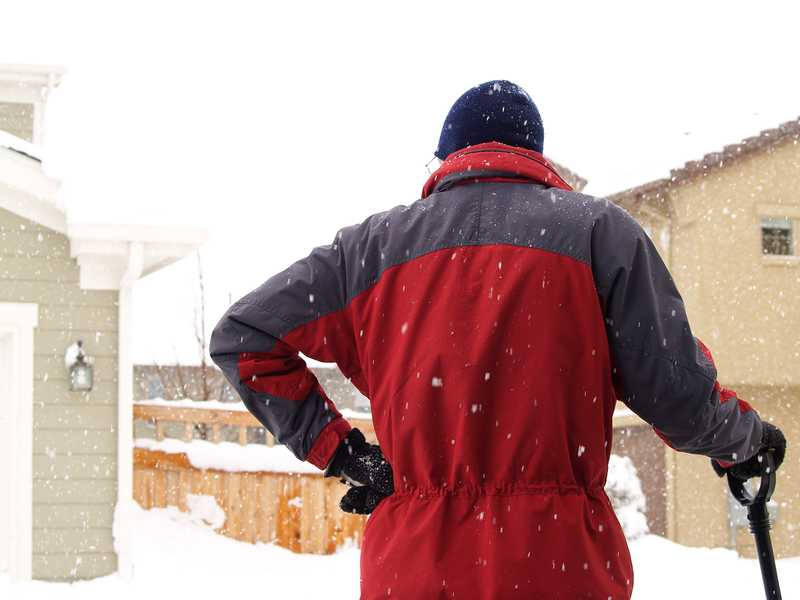 Shoveling snow can be taxing, even if you are fit and in good health. If you aren’t used to strenuous activity or have a health condition that could increase your risk of an injury or serious medical event, you may need to refrain from shoveling altogether or shovel for short periods (take frequent breaks). Consult a medical professional about your current health condition so you can determine if and under what conditions you are able to do the heavy lifting of snow shoveling.